This event organizes in partnership with the Oshkosh Sawdust Days Festival in Oshkosh July 3-7, 2018. 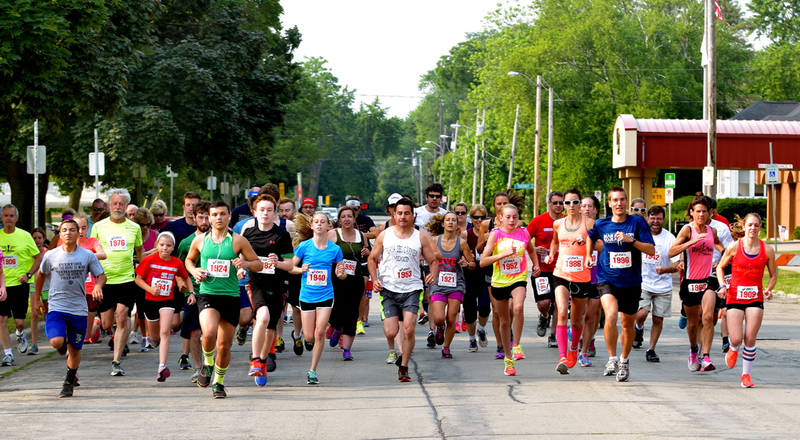 Like us Facebook: OshkoshSawdustDaysRunWalk. The event benefits the Fisher House, a home away from home for veterans’ and military families who need temporary housing while their loved one receives care at the Clement J. Zablocki VA Medical Center. What are the awards for adults & kids? 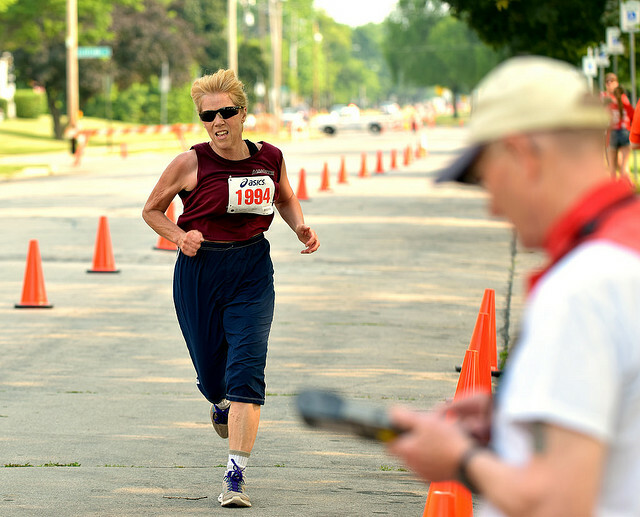 >>Overall male and female winners receive a $100 gift certificate from Run Away Shoes. >>Medals awarded to top three in each adult age division. NOTE: Cash prizes cannot be awarded to school-age athletes for high schools and colleges due to amateur status. Overall, boy and girl, winners in each kids race (1/2-mile and 1/3-mile) receives a 1-day carnival rides pass for the Oshkosh Sawdust days midway. >>All kids will receive ribbons for participation. 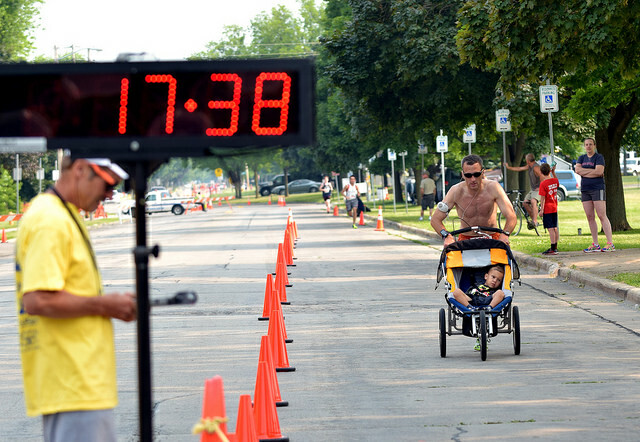 There are no medals or trophies for second- and third-place finishers in the kids races. 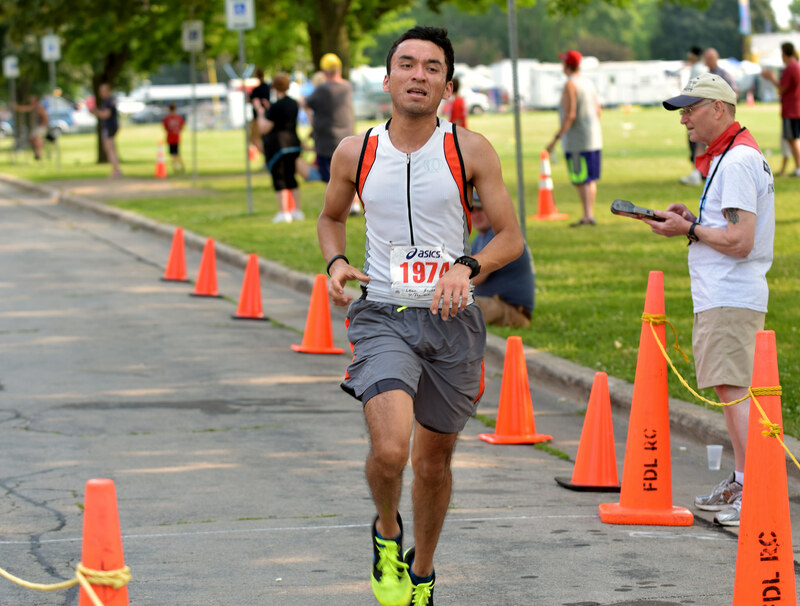 Where and when can you pickup race packet's? 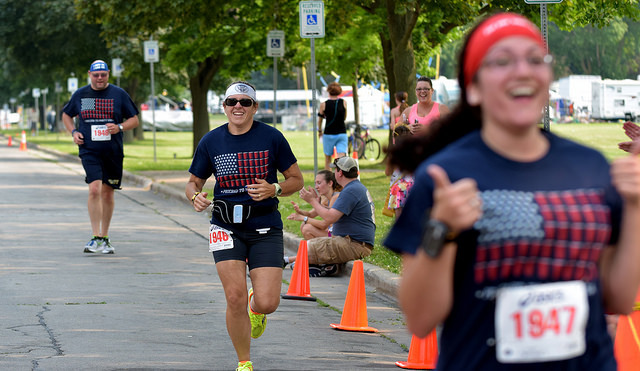 Walk-in registrations and packet pickups are also available the day of the race but may not receive a t-shirt. Arrive early. What is the last day I can register online and still guarantee a shirt? Earlybird sign-up rates end to be determined. From US 41 north: Exit Jackson Street, turn left on Murdock St. and right on Hasel Street. Stop at Hasel Street and Parkway Avenue. From US 41 south: Exit 9th Avenue, turn right and then go left on S. Main Street and right on Ceape St. Go to Bowen Street and turn left, and then turn right on Parkway Avenue. Continue to Hasel Street. 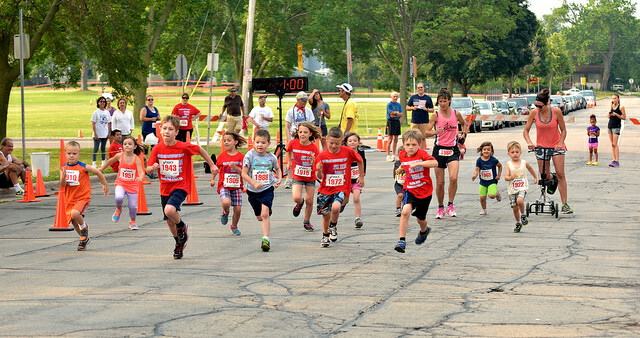 Registration on raceday until 6:30 a.m. for the 5K and kids races.